Natural England are updating their Bat Low Impact Class Licence (BLICL), including changing the name. Over the next few months, the small proportion of Ecologists who have passed an exam set by Natural England will begin registering sites under the renamed ‘Bat Mitigation Class Licence’ (BMCL). In a change to current conditions, Registered Consultants who pass additional training will also be able to work with up to two other Ecologists to undertake mitigation works on sites without the licence holder also having to be present. Although changing name, the revised licence will still allow works to start on site much faster than is possible with a traditional Mitigation Licence. Typically, there will be a five-day turnaround from Natural England for qualifying sites, compared with their standard thirty working day assessment period for traditional licence applications. 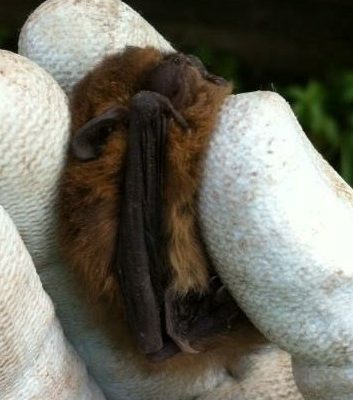 If you would like any further information from EcoNorth’s BMCL holders, or any of our other Bat Survey and Licencing Specialists, please feel free to contact us.